It will pick up a thief’s trail instantly once calibrated with trace evidence. So make sure to always have this on! Just click on the Gadgets icon on your Spy Phone. Then click on the button on the bottom to activate it. Last but not least! You have been given a new mission. 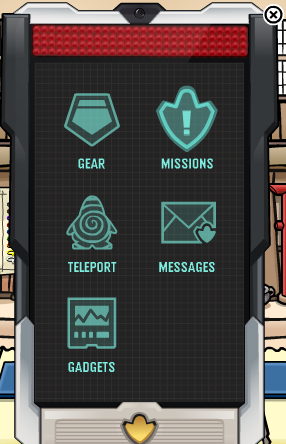 Go ahead and either go to the Command Room or click on the Missions icon on your Spy Phone to go there. What we don’t understand yet, is why there is no mission report or official task. Hopefully we will know more soon. Stay alert and keep an eye out, and don’t forget to activate your Trace Tracker 3000. It’s official! We have a mission! 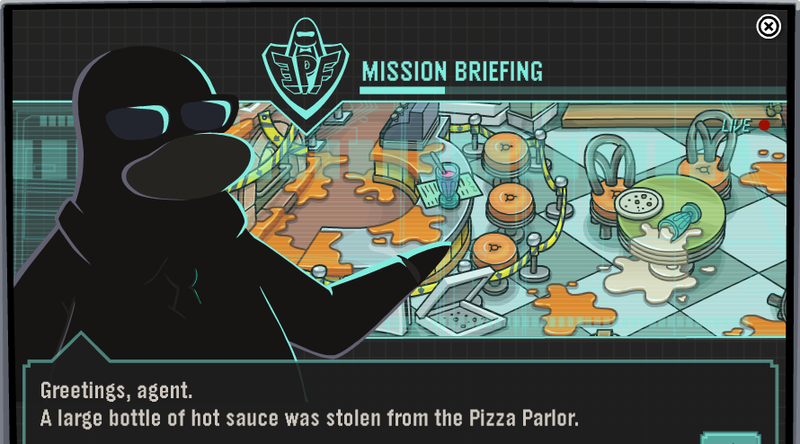 This entry was posted on April 5, 2013 at 1:40 am and is filed under EPF. You can follow any responses to this entry through the RSS 2.0 feed. You can leave a response, or trackback from your own site. tell me where all the hidden objects are! If that did not help you, please let me know with what you need help with.